A selection of rock songs from the Arab world. The title of this mixtape was inspired by a fact happened to me not long ago. "What are you listening to? What kind of music is this??" "it's obvious darling." was my answer. 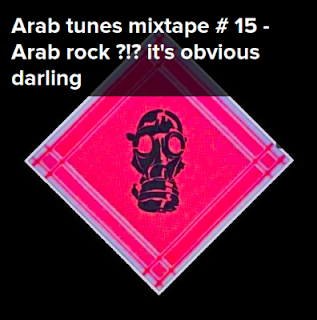 Arab tunes mixtape # 15 - Arab rock ?!? it's obvious darling from lazyproduction on 8tracks Radio.